An important but very often undervalued component of keeping your handicap low in your Golf game is a great pair of sunglasses. Sunglasses can greatly assist a golfer’s game, from highlighting breaks in the grass to providing crystal clear contrast but most importantly protecting your eyesight from UV damage. Clarity – the perfect pair of sunglasses provide a great contrast, enhancing depth perception, Gold sunglasses are better when the lens is not polarized, and usually brown/copper/amber in lens colour. The Oakley Prizm is a XL lens, meaning it is a deeper lens which gives you the perfect amount of coverage when playing. The clarity of these sunglasses is unbelievable taking it with the Oakley Prizm Golf lens option provides wonderful contrast. These are perfect if you are notorious for loosing or even perhaps sitting on your sunglasses, a great priced nearly indestructible sunglass for the klutz golfer. These sunglasses have shatterproof frames and shatterproof polycarbonate lenses. It even has a lifetime warranty on the frame and lenses, the company will replace the sunglasses if broken, no questions asked. The JiMarti JM01 are UV400, providing the strongest and recommended level of UV protection possible. This is a great pair of sunglasses, the comfort and value makes it a great purchase, even if you’re not a sunglass mangler. The Adidas TouPro features a maximum lens height tall B and is a full wrap around sunglass. This extremely comfortable pair of sunglasses is also very attractive looking; it can easily be worn while playing golf and day to day. The Adidas TourPro covers all the basic requirements in comfort, coverage and clarity but offers more with its stylish looks. The ever popular Maui Jim sunglasses offer a great sunglass in the Ho’okipa. This sunglass is also quite stylish; its High transmission lenses light colour greatly enhances colours and contrast on course. It also has a light weight fit, rubberized temples and ear and nose pads for next level comfort. 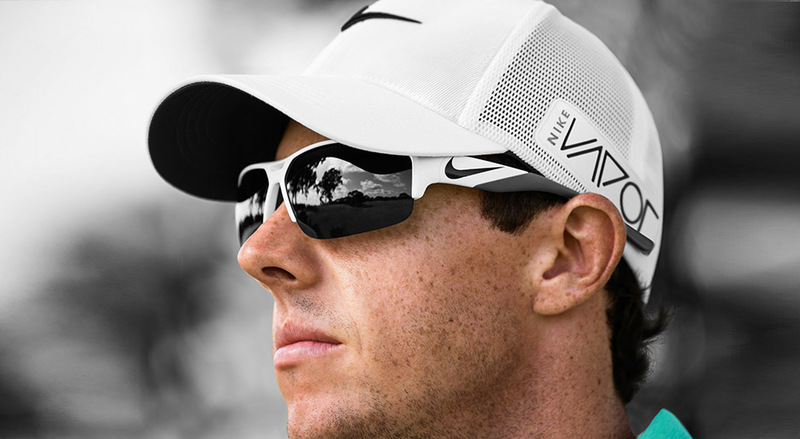 This sunglass will definitely assist your golf game. The Tifosi brand has been maintaining a high standard in sports eyewear since 2003 and the Tifosi Crit continues this tradition. This adjustable sunglasses is a great assistant to the golfer and is also very budget friendly.